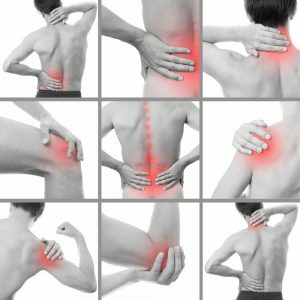 Soft tissue Problems describe a multitude of problems related to tendons, ligaments, and muscles. They are common, and can be challenging to diagnose and treat. Diagnosis in most instances includes a full physical examination and possibly specific tests including scans to assess the condition.